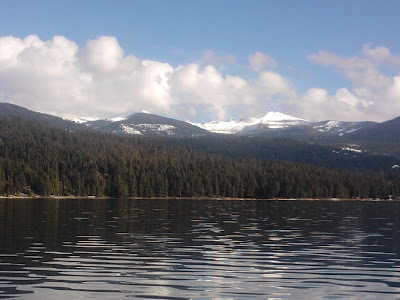 We spent the weekend up at Priest Lake close to the spot that Rob took his last snowmobile ride. It was absolutely beautiful while we were there, very sunny. We had a crystal clear view of the mountains. 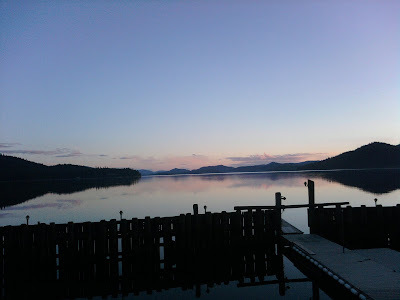 On the 27th we made ourselves at home on someone's dock and sat and stared at the mountains. 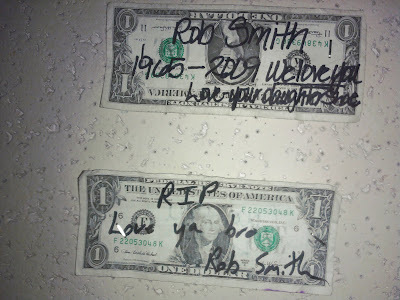 We cried, prayed, and were silent as we thought of Rob. 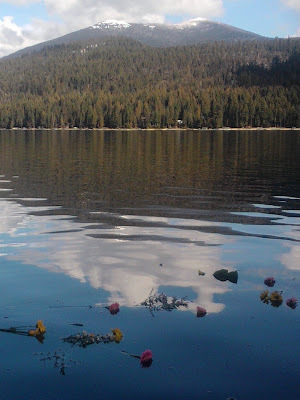 Then we threw flowers into the water. It was perfect. We spent the weekend at a cabin that has been around for awhile....mice had been there, we found traces. The bathtub was cracked down the middle so the water drained there before it hit the actual drain. It was perfect. We were with our best friends the Chaffin's (minus the men), and Shae. It was perfect.....we missed having our whole family with us but, it is what it is. Rob, you are in our thoughts everyday and we are so thankful for all the memories we have of you. Love you always. To put this into words would take some time.....especially since I have been trying to speak Spanish for 10 days. Since our time in Mexico began we celebrated Christmas, which was wonderful and also Hayden's 15th birthday. It is still 2 1/2 months away but we celebrated a little early. In Mexico, when one turns 15 it is a big deal. It is called a Quinceañera, it has many traditions which we learned quickly. We had so much fun and we are so thankful that the town took us in and helped us celebrate even though we are Americans. I will post more pictures soon but I am so tired right now.......Mexican's know how to party! We had a wonderful Thanksgiving dinner at Nanny and Pat's house. It was very relaxing and the company was wonderful. Skype allowed us to talk to and see Grandma and Papa and also the Reese's in Payette. Fun suprise to get to talk to Joseph too. Mac and Andre had constant attention from Shae and Shane as well as Hayden and Cooper's buddies the Benzmiller's. The pictures I have were taken by the kids so you can imagine their crazy faces. The barn pictures were taken on Thanksgiving day. It is so shocking to come home and see how quickly it is coming together.Hayden spent the night with Shae so they could get up early to shop. Crazy girls. The boys did the opposite, Cooper and Shane stayed up most of the night playing video games. Crazy boys. The next two posts wouldn't let me write anything along with them. 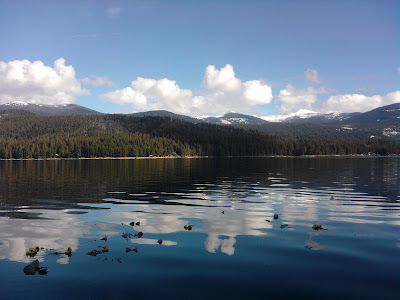 The Blog and I seem to have a love/hate relationship. It never seems to do what I want it to, nor do I know how to do what it wants me to do. My sister took some great pictures of Hayden's adventures at State B volleball. She and the kids met up with us in Yakima, WA for some volleyball entertainment. Northwest Christian ended up taking 2nd in State! It set a record for the school and we were so thankful that Hayden was asked to be a part of the team. The next post is the latest pictures of the barn. Tomorrow, 11/25/2009, the tar paper will be put on the roof and then next week the tin roof will be put on. It has changed so much these last few weeks I can hardly believe it. Tonight we were able to talk to Erica and Chris on Skype! It was so cool to get to see their faces as we talked to them. We are so excited to announce that they are pregnant and expecting their 1st baby next July!! In a few days we will be celebrating Thanksgiving. Whether you are are near or far, we think of you often and are so very thankful for having you in our lives. The french doors that go out to the patio. The windows....duh, like they need a caption. The covered porch where Grandma will park.